The Spokesman-Review Northwest Passages Forum welcomes Attorney General Bob Ferguson. General admission seating is on a first-come, first-served basis. The Spokesman-Review's Northwest Passages Community Forum welcomes Washington Attorney General Bob Ferguson. Ferguson will be in conversation with Jim Camden, The Spokesman-Review’s Olympia Bureau Chief, about his role as Washington’s chief legal officer. When: June 12, starting at 7 p.m.
Where: The Montvale Event Center, 1017 West First Ave., Spokane. Tickets: The cost is $5. Seating is on a first-come, first-served basis. Doors open at 6 p.m. Come early to enjoy a cocktail and live music. Don't forget: Please print out a copy of your ticket or have it available to display on your smartphone. More info: Northwest Passages strives to keep General Admission ticket prices low so that anyone who wants to attend can join the conversation. Ticket fees are used to defray the costs of hosting community forums. 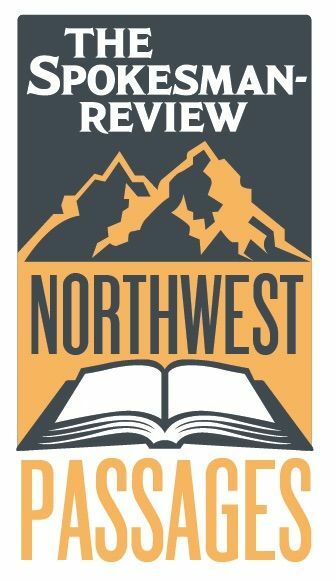 Don't miss: Northwest Passages will have copies of "100 Things to Do in Spokane Before You Die," written by The Spokesman-Review staff, available during the event.